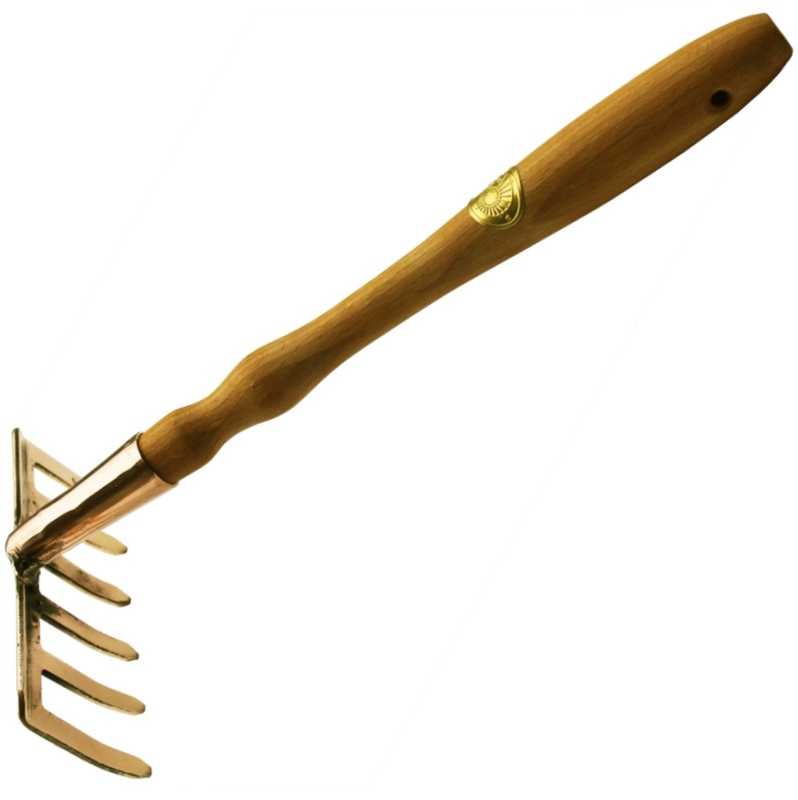 Enif is a long, narrow weed extractor and digger-out in confined spaces. 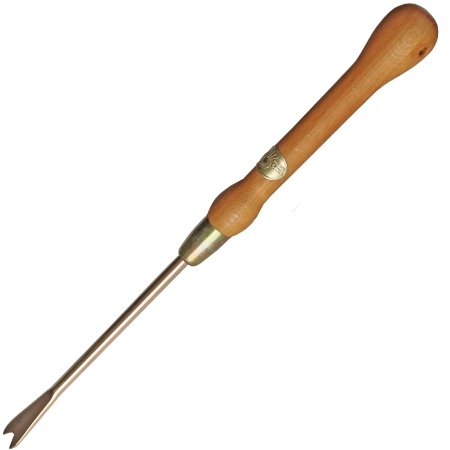 Its beech wood handle is the same as that of the Corvus Weeder, with a bulbous end. 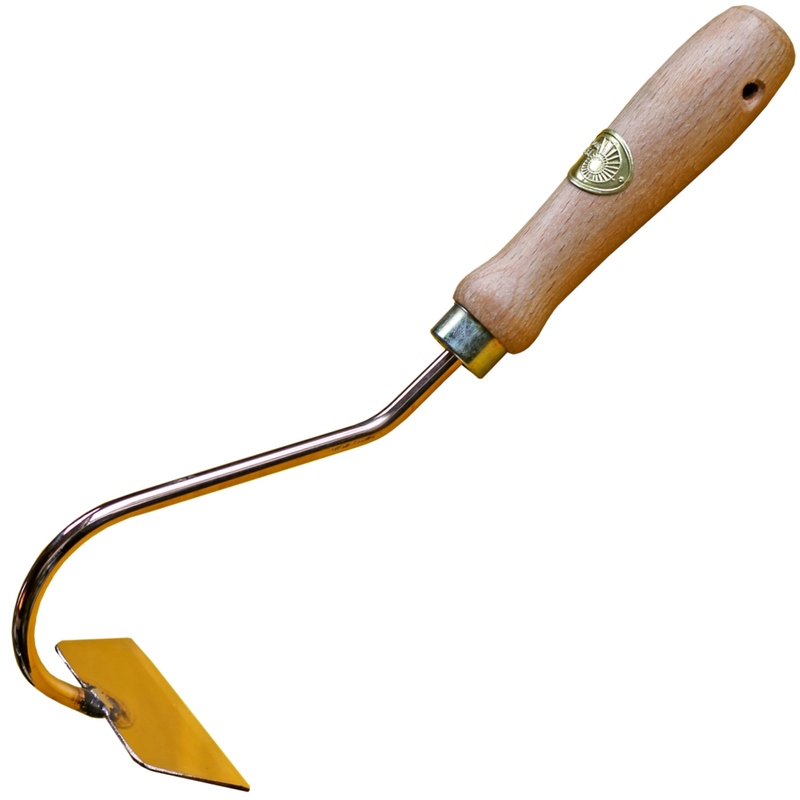 The 2cm-wide point ends in an incised V-shape, similar to that of the Tabit Weeder. 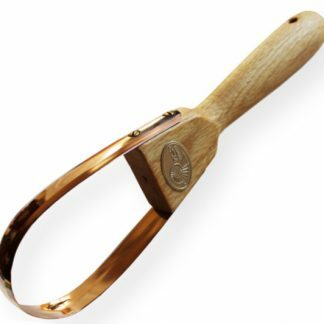 However, while the Tabit has a fulcrum to place on the ground and its digging end is angled away from the line of the handle, Enif is all in one line. 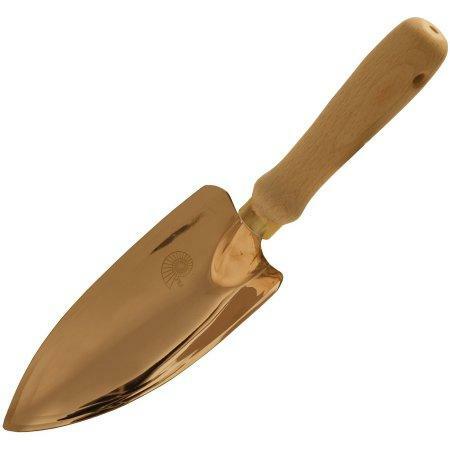 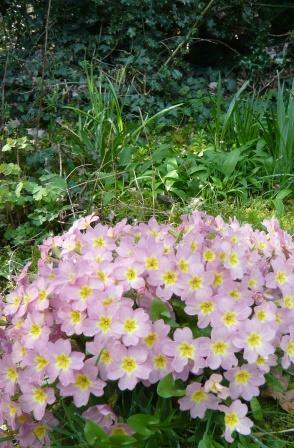 This allows the gardener to dig in to a greater depth.